Visit the Anasazi Heritage Center in Dolores (10 miles/16 kilometers north on Highway 145 and 184.) 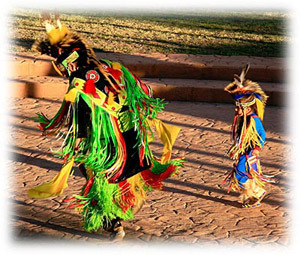 Return to Cortez, enjoy a relaxing dinner, then take in the free Indian Dances, Cultural Programs, or outdoor drama offered at the Cortez Cultural Center (available in summer only.) Be sure to allow enough time to visit their small museum.